People enjoying Slam City Oracles a custom arcade cabinet by Jane Friedhoff. Photographer: Darren Milligan, 2014, SAAM Arcade, Smithsonian American Art Museum. 11:30 a.m. — 7:00 p.m.
SAAM Arcade is an annual event hosted by the Smithsonian American Art Museum and its partners. The event, which is free and open to the public, is August 5 and 6, 2017 at the museum's main building in Washington, D.C. The Kogod Courtyard at night,. Photographer: Bruce Guthrie, 2016, SAAM Arcade, Smithsonian American Art Museum. This year, the museum will be filled to the brim with video games. One hundred fifty independent developers have submitted their games to be shown at SAAM Arcade while additional arcade cabinets and consoles will be provided by MagFest, Death by Audio Arcade, Arcades4Home, and CrabTowne USA. Game building workshops will be presented in the MacMillan Education Center by Boolean Girl and the Scholastic Art and Writing Awards, while the Triforce Quartet and Bit Brigade perform in McEvoy Auditorium. In addition, Events DC presents the Boys and Girls Club Youth eSports League Championship on the 3rd floor. These professional and student games have been selected from over 150 international entries to be showcased at SAAM Arcade. 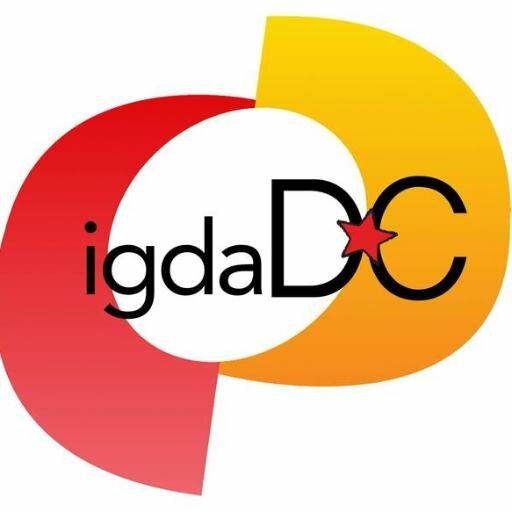 Game submissions and selections are coordinated by American University's Chris Totten and Lindsay Grace as well as DC's IGDA Chapter. Elections are made by a senior panel of independent game makers and industry veterans appointed by American University and IGDA DC. Supported by the Entertainment Software Association Foundation. Washington City Paper is the Media Partner. For more information email us at SAAMArcade@si.edu.